Uber has undergone its share of problems and they still are not over. 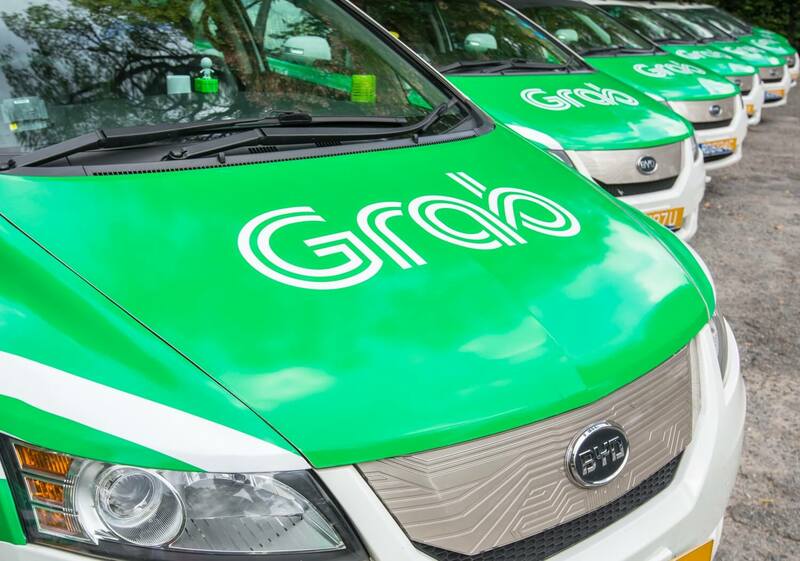 In a mutual decision to lower the fierce competition in Southeast Asian markets, Uber has agreed to sell its regional business to Singapore-based Grab. Uber CEO Dara Khosrowshahi will receive a seat on Grab's board of directors. As part of the deal, Uber now has a 27.5 percent equity share in Grab. Before the deal can officially be approved, the Competition Commission of Singapore (CCS) must give its stamp of approval. If it is determined that there will be too few competitors, parts of the deal could be modified or overturned. The sale of Uber's regional business marks the first major consolidation efforts among ride-hailing companies in Southeast Asia. With over 640 million residents in the area, the region is a hotbed for growth and investment. Both Google and Tencent Holdings have considerable investments into Indonesia's Go-Jek that will have to work even harder to compete. Grab plans to make use of the acquired Uber services by merging with Uber Eats to directly compete with Go-Jek. Consolidation efforts are leading up to a potential initial public offering in 2019 where Uber hopes to raise enough capital to further expand its operations in developing nations. Uber's next heavy focus area is likely to be India where it would compete with Ola. Although Uber may hold as much as 60 percent of the market there already and India accounts for more than 10 percent of Uber's global rides, it still is not making any money because rides are being substantially subsidized. SoftBank's chief executive of its Vision Fund has strongly pushed for Uber to leave the Asian market behind and turn focus to known profitable regions such as Latin America. Despite being a major backer of Uber, SoftBank is not actively involved in the daily operations and decision-making at Uber.